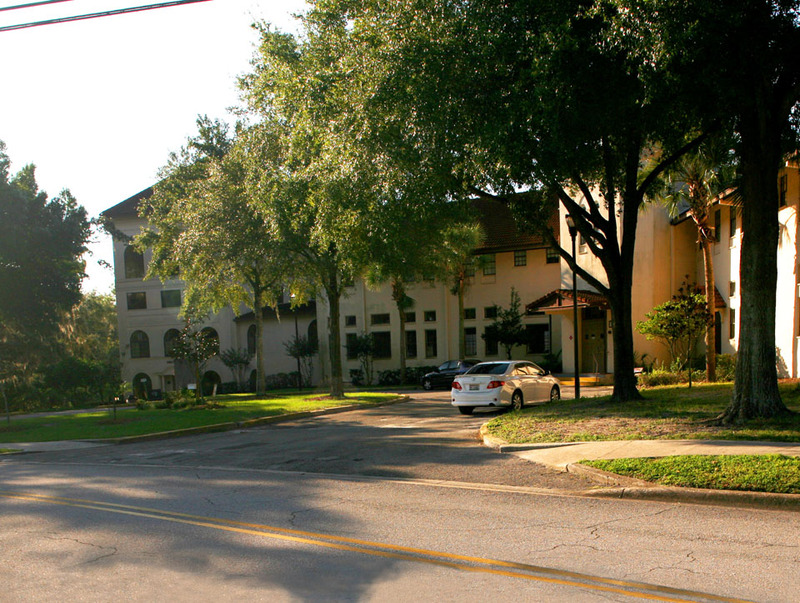 Built in the 1920’s, Temple Terrace is one of the first planned golf communities. 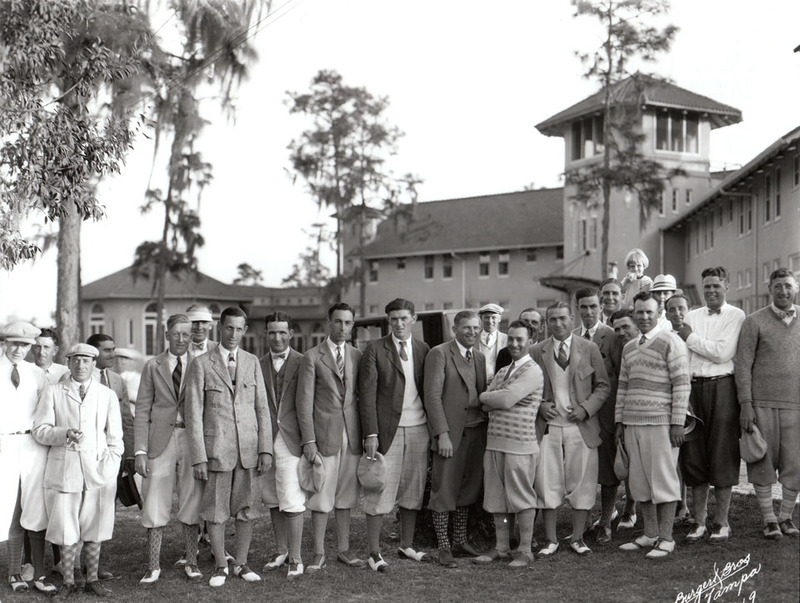 In 1925, the Temple Terrace Golf and Country Club hosted the Florida Open. At the time, it was billed the “Greatest field of golfers ever to play in Florida”. This photo is a portrait of the golfers at the 1925 tournament. In 1926, the USGA authorized the use of steel-shafted clubs in tournaments, making Temple Terrace’s 1925 match one of the last great tournaments to be played only with hickory golf clubs. On February 20, 2012, the Temple Terrace Golf and Country Club will be hosting period golf tournament complete with hickory-shafted clubs, period balls, and the same $5,000 purse as in the original 1925 match. For more information about the Temple Terrace Hickory Heritage Golf Tournament, be sure to visit their Facebook Page.